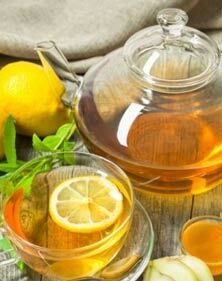 Homemade remedies and beauty tips are safe, effective and easy on your pocket. You can apparently find everything in your kitchen to make your hair, body and face gleam, shine and make an impression without actually spending fortunes on cosmetics, wasting hours in salons and letting the harmful chemicals affect you and your body in the long run. 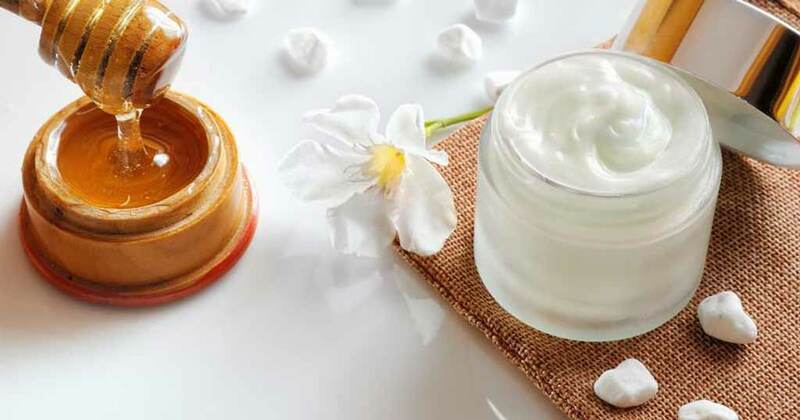 Starting from your mane, right down to your toe – we have covered homemade beauty tips for skin, face, hair and other body parts to make you look picture perfect always. 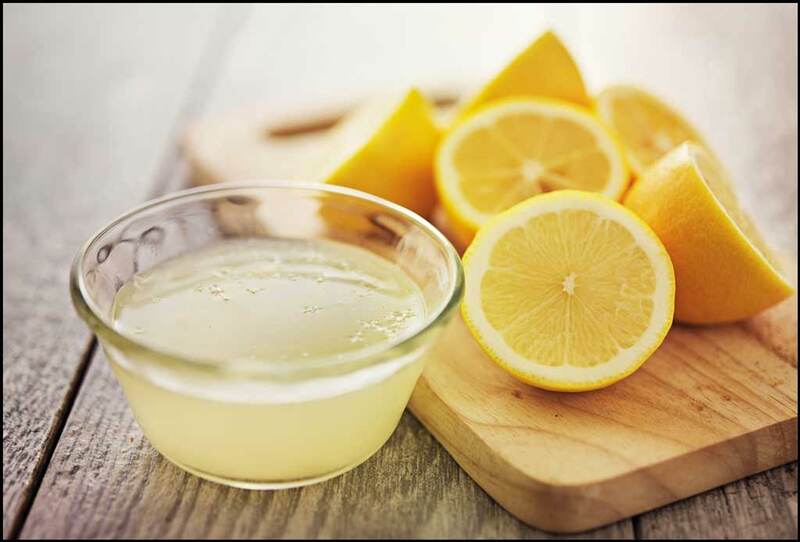 Massage lemon juice onto your scalp and rinse with water. Repeat this process every day until your dandruff eventually disappears. 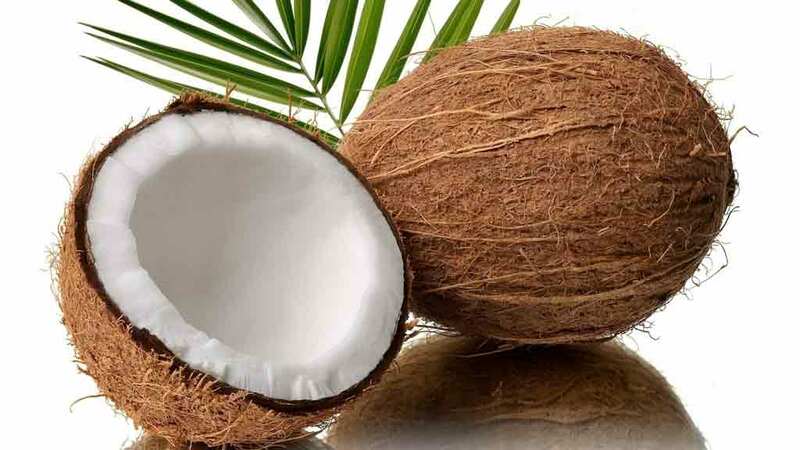 Just apply cold coconut oil to the ends of your hair to seal up the split ends. Mash one banana and apply it to your hair from root to the tips. Leave it on for 10-15 minutes before washing thoroughly with your favourite shampoo. 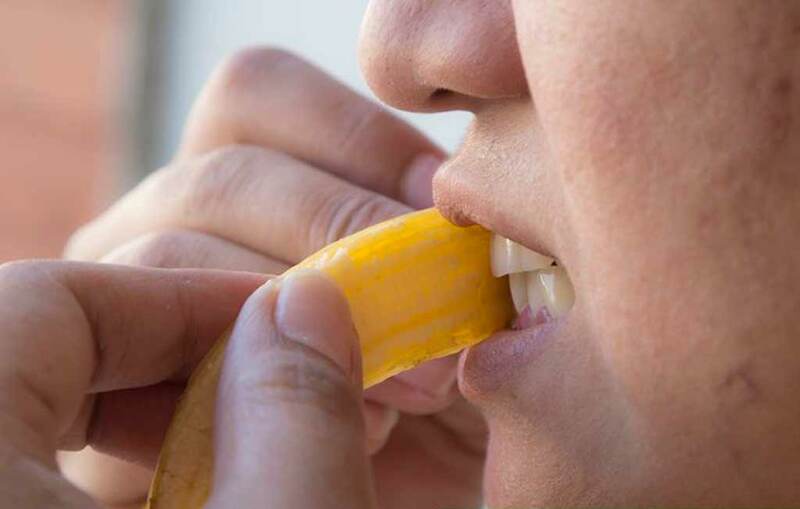 Rub the inner side of a banana peel on your teeth for 2 minutes to de-stain your teeth. Let the magnesium and potassium from the banana peel do their magic! Add warm milk to oatmeal. Let it be for 2 minutes, and then add honey to the mixture. Apply the mixture to your face like you would do with a face mask. Leave it for 20 minutes and rinse off with cold water. This is a highly recommended homemade beauty tip for wrinkled skin. 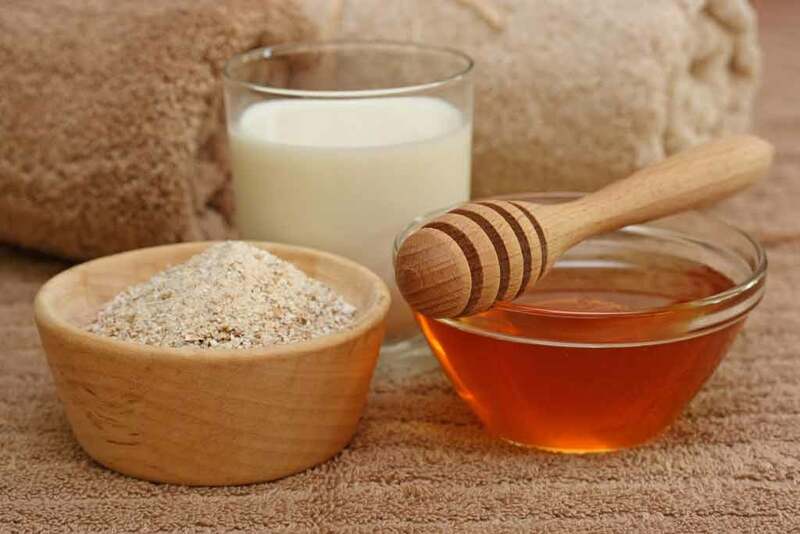 Mix 2 spoons honey, 4 spoons dairy whitener and 2 spoons of warm water and mix well. Apply it on your face and keep it on for 10 minutes. Rinse with cold water. 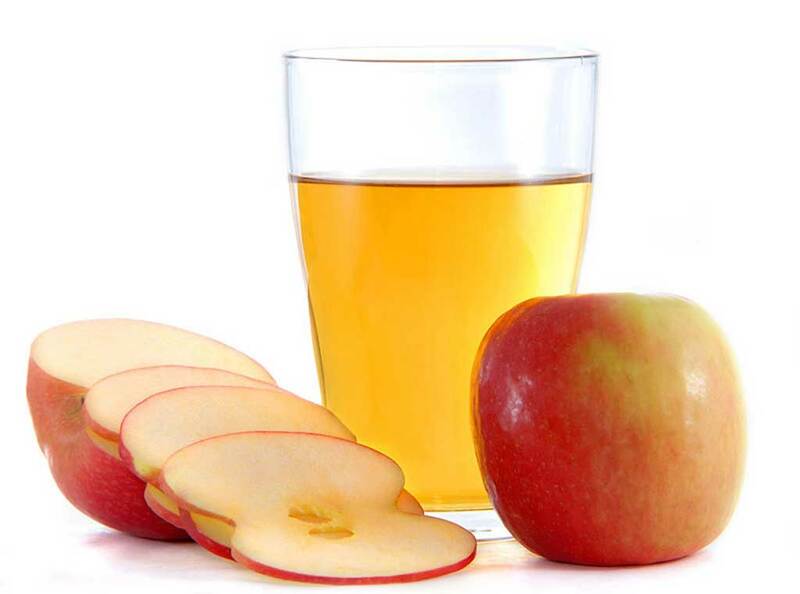 Mix 1 tsp apple cider vinegar to 3 tsp water. Apply to a clean dry face with a cotton ball or q-tip directly to the acne or blemish. Another homemade beauty tip for skin care. 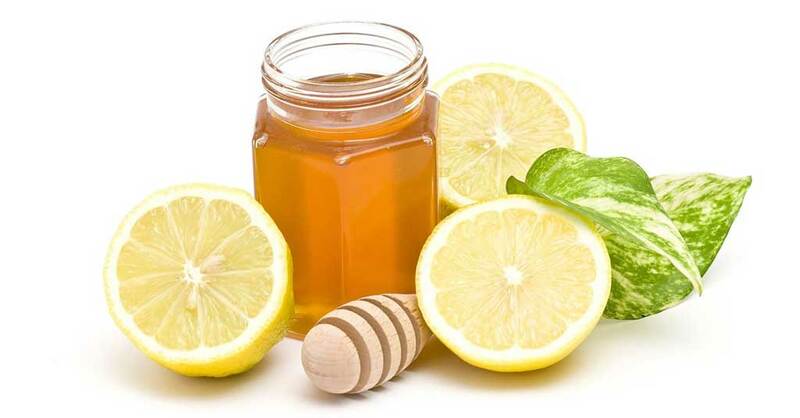 Mix honey and lemon juice in a bowl. Apply this mixture on the scars with a cotton ball or ear bud. Leave it on for 15 minutes and then rinse. 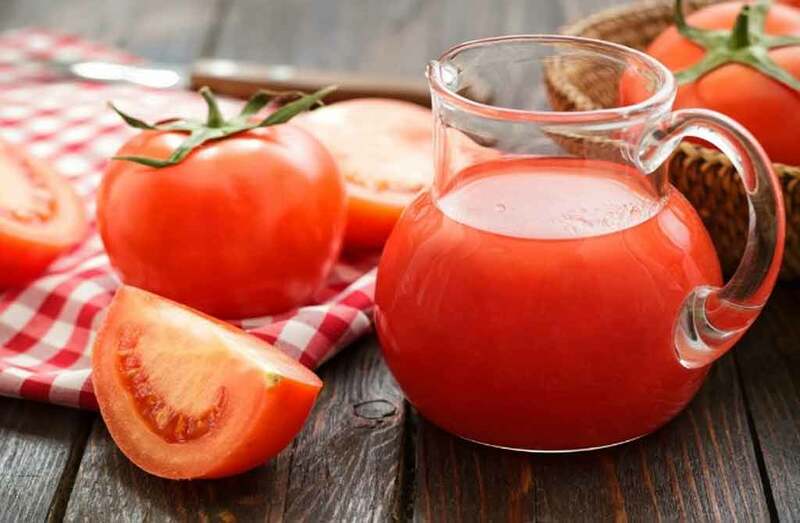 Mix tomato juice with lemon juice in a 1:1 ratio. Apply this to your dark circles and leave for 10 minutes. Rinse off with cool water. Repeat this process twice daily for 2 weeks. Dark elbows and knees can be pretty annoying but they are common because these are parts of our body we often end up neglecting. Cut a potato into two and rub your elbows and knees with it. Rinse it off well with water. Repeat this once a week. 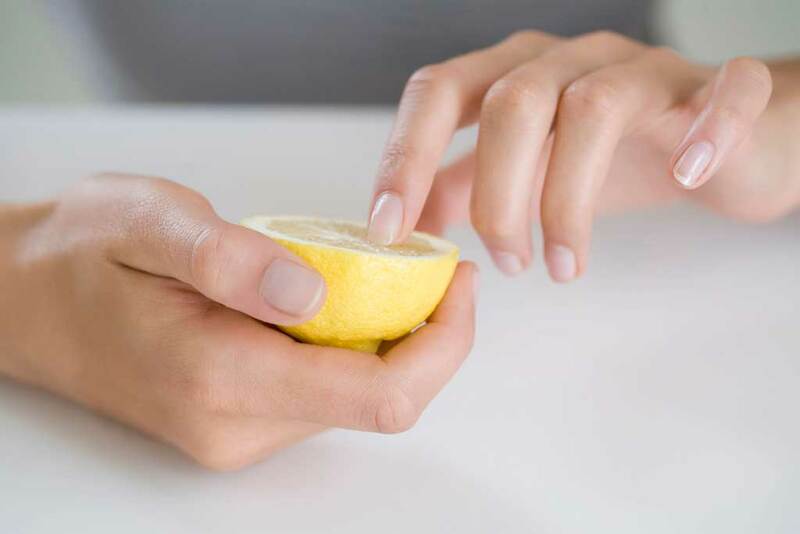 Rub a slice of lemon on your nails for 5 minutes. Rinse with warm water and pat dry. Apply daily moisturizer. Massage your hands with fresh milk cream. Leave on for 10 minutes. Now rinse off well with lukewarm water. You can repeat this daily. 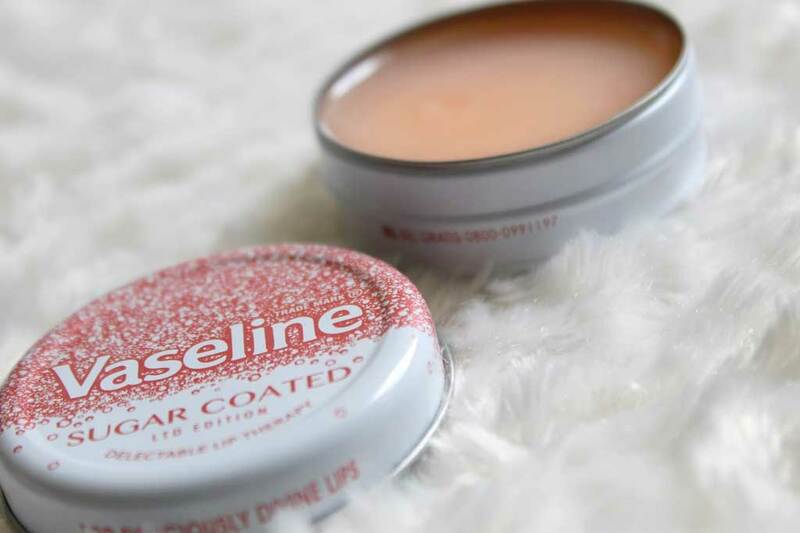 Make a lip scrub with Vaseline and sugar and apply before bedtime every night. Make a sugar spa with 1 cup granulated sugar, ½ cup almond oil and any essential oil of your choice. Mix well and apply to wet skin. Rub gently in circular motion with hands or loofah. Rinse well thoroughly. Soak your feet in warm water before bedtime. Scrub if needed. Now pat dry and apply a generous amount of raw coconut oil. Wear cotton socks and sleep. ➡ 15 Beauty hacks for Lazy Girls | You will love Hack No.8 !! Very useful tips.thanks a lot.